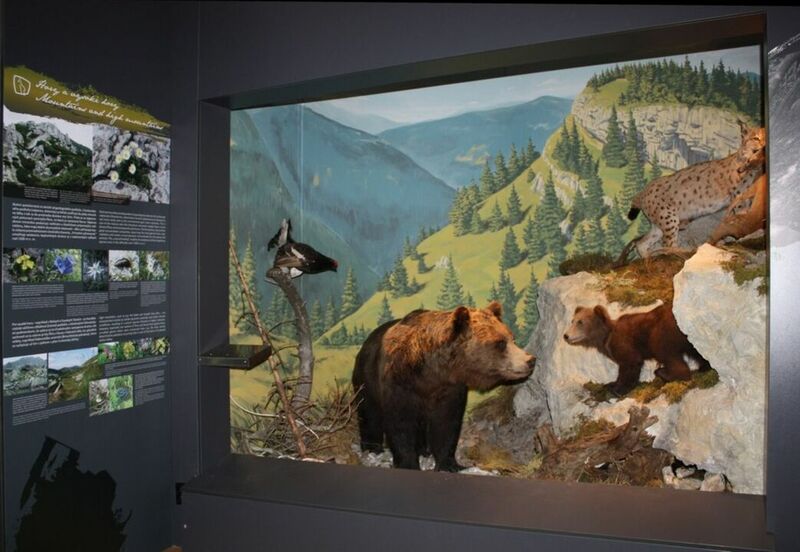 The museum documents the diversity of Slovakia's natural wealth via its permanent expositions called Protected Nature; Minerals; Karst and Caves of Slovakia.The 'Protected Nature' exposition puts on display protected fauna, flora, and caves with flowstone formations. 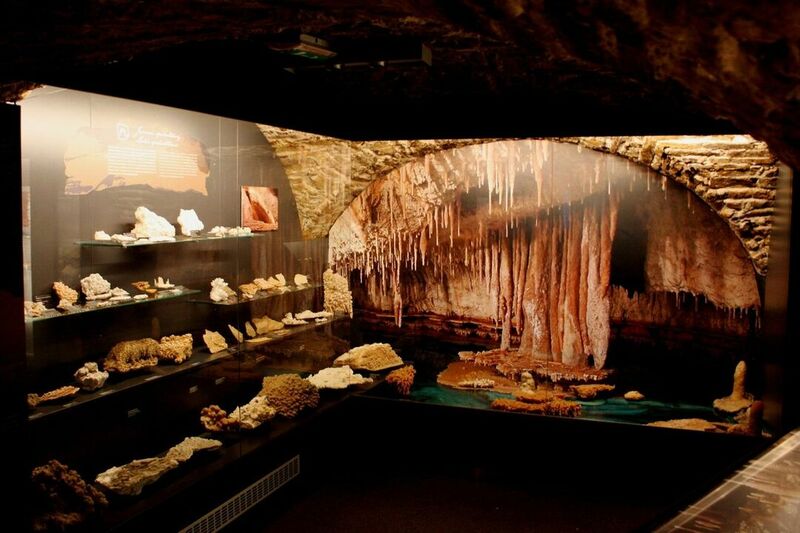 As many as 400 minerals from Slovakia and abroad can be admired in the 'Minerals' exposition, while the 'Karst and Caves of Slovakia' expositionshowcases karst landscape and brings out the mutual attachment of the history of mankind and caves. The Jesuit Order settled down in Liptovský Mikuláš in 1722. In the period spanning 1757 and 1764 they built a monastery that included an extensive garden. However, the Baroque-style, one-storey, rectangular building didn't serve its purpose for long, as Emperor Joseph II. disbanded the order in 1773. The Gašpar Féjerpataky-Belopotocký Amateur Theatre used the area of the monastery's former chapel during 1832-1835 and 1840-1843, when it wasn't allowed to perform in the Black Eagle tavern. This is marked by a commemorative board on the building's facade. The building was later used by both the County and District Courts. 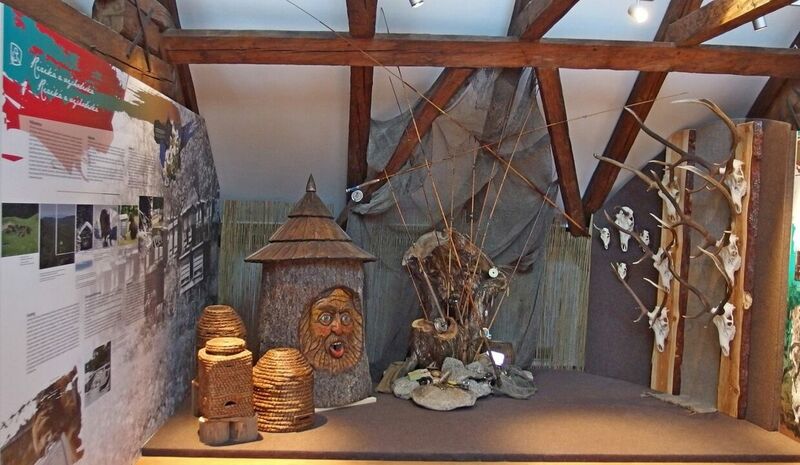 Collections of the Slovak Karst Museum were relocated to the former monastery in 1950. Since 1955, the building has been owned by the museum, which, as the only of its kind in Slovakia, specializes in speleology. In 1961, the State District Archives was moved to the rear part of the museum's ground floor.